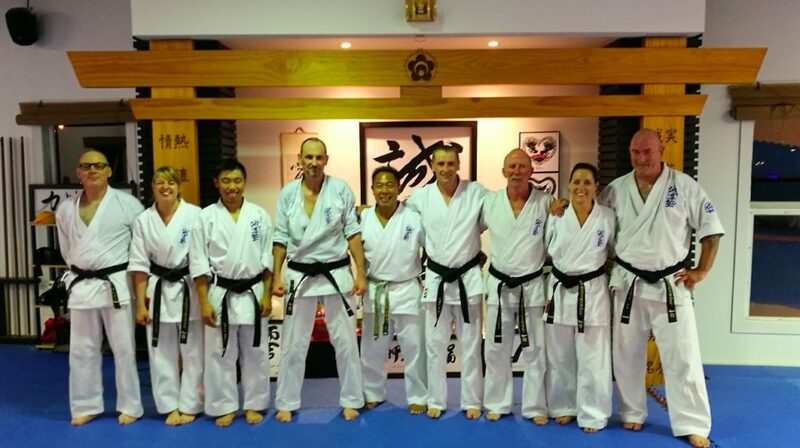 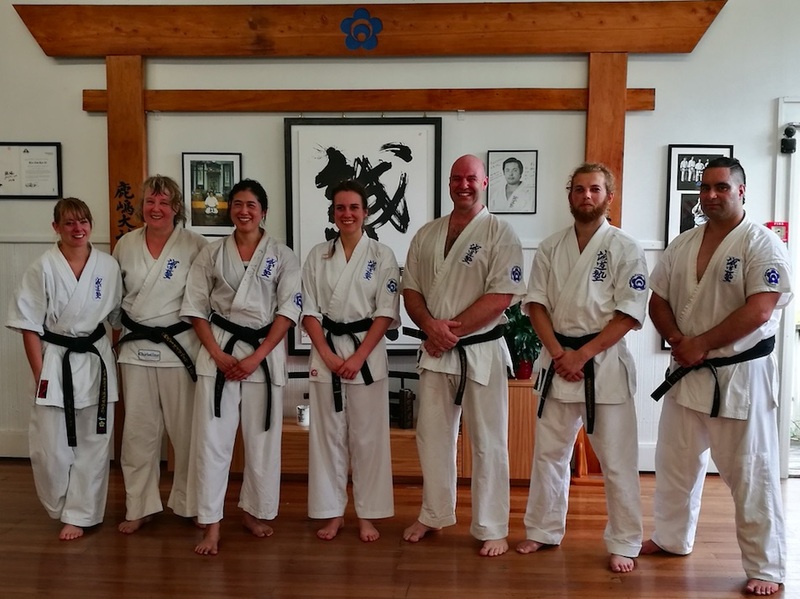 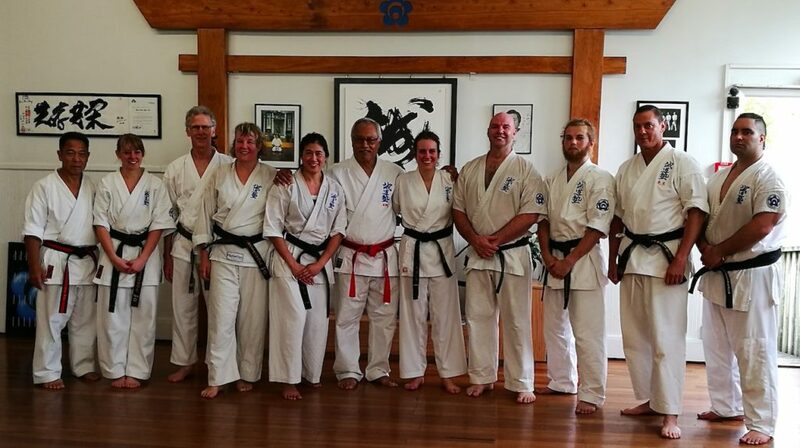 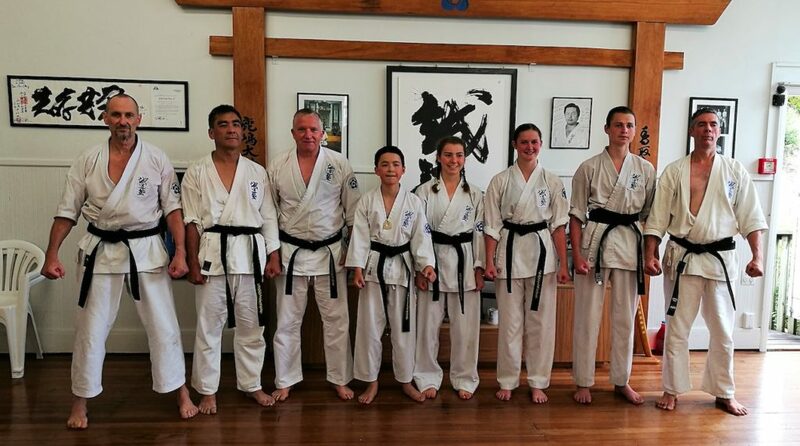 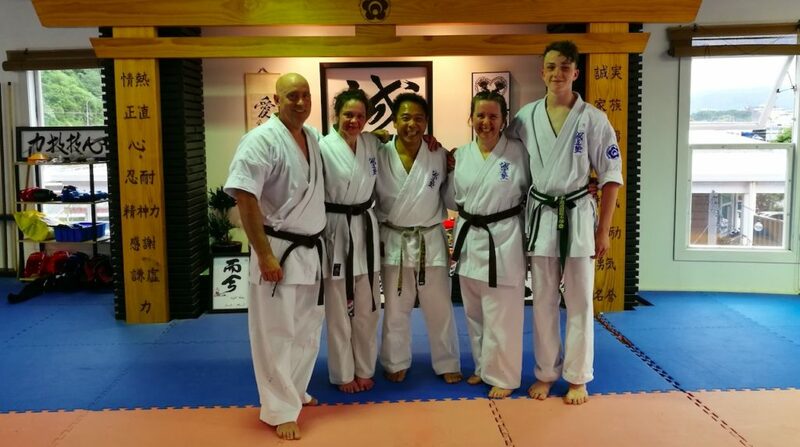 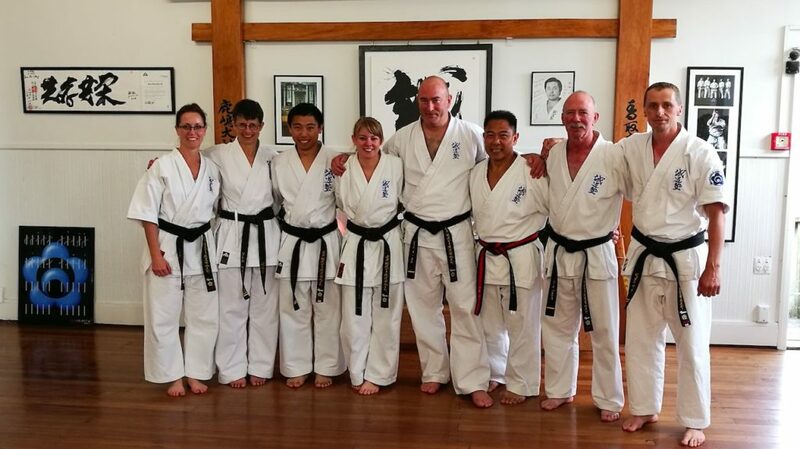 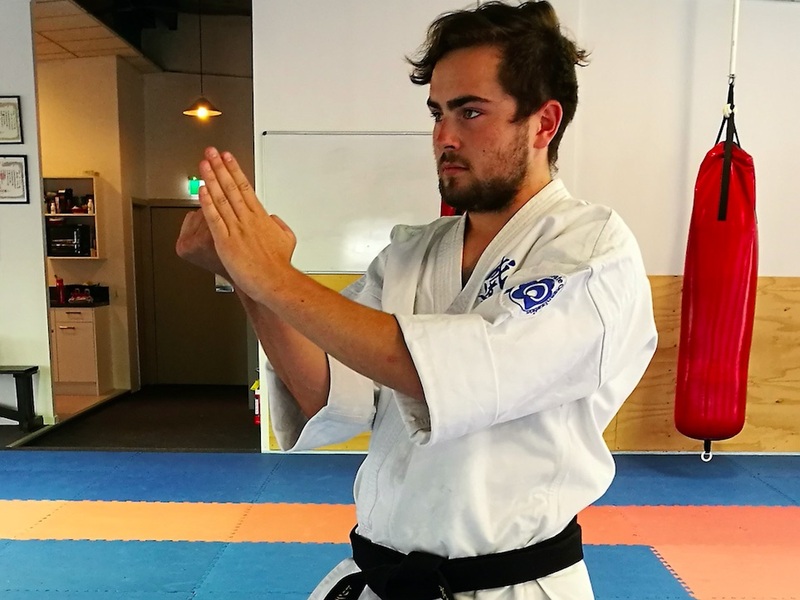 Its’ official, Senpai Vince presented with his new Shodan black belt from Honbu….. Well done and Congratulations again on all your dedication and commitment to your training… A new journey of discovery now awaits you…. 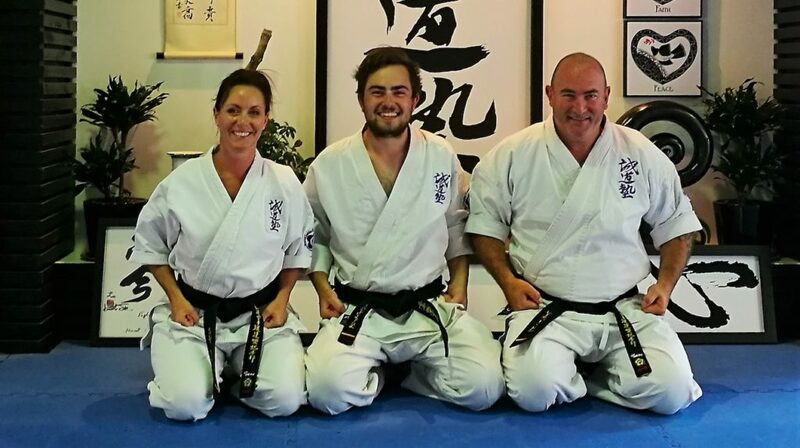 Farewell and Much Love to Senpai Liam and Anja as you both embark on the journey of your lives exploring the world together…. 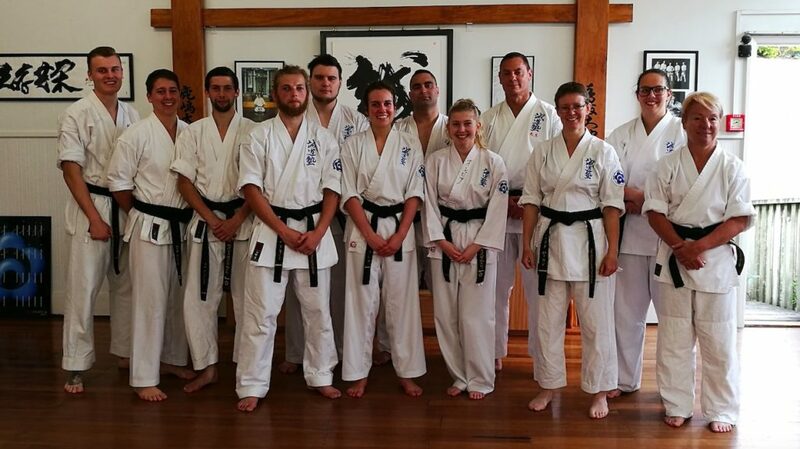 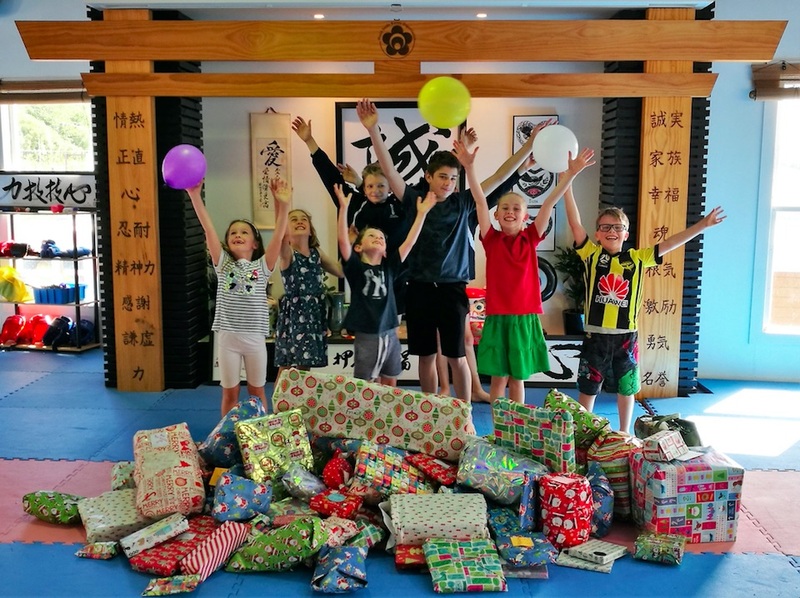 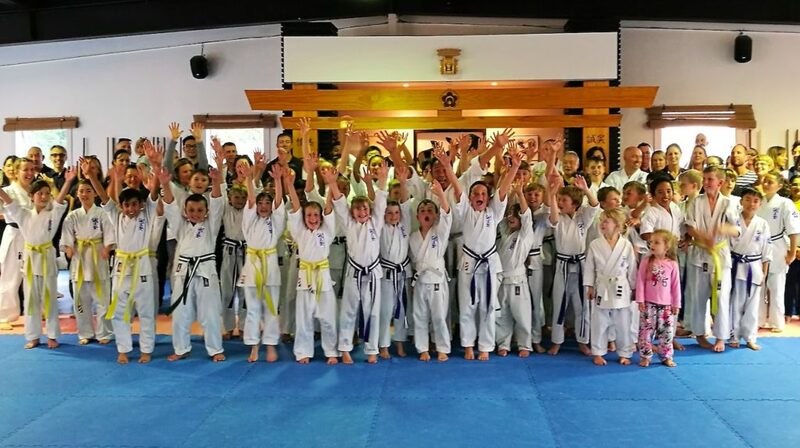 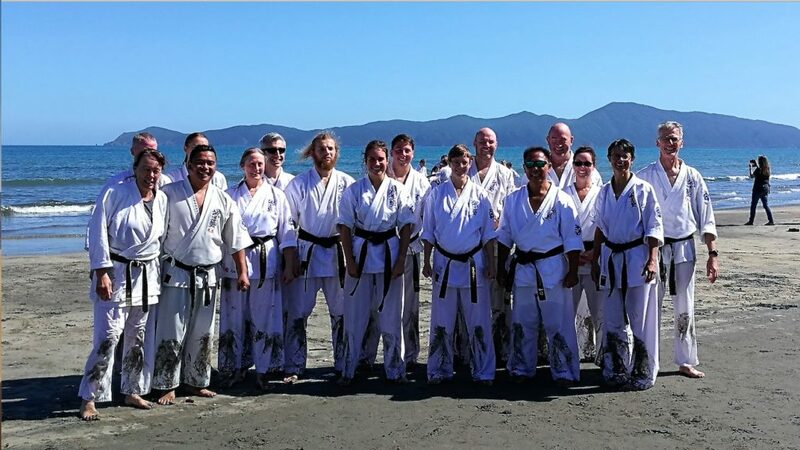 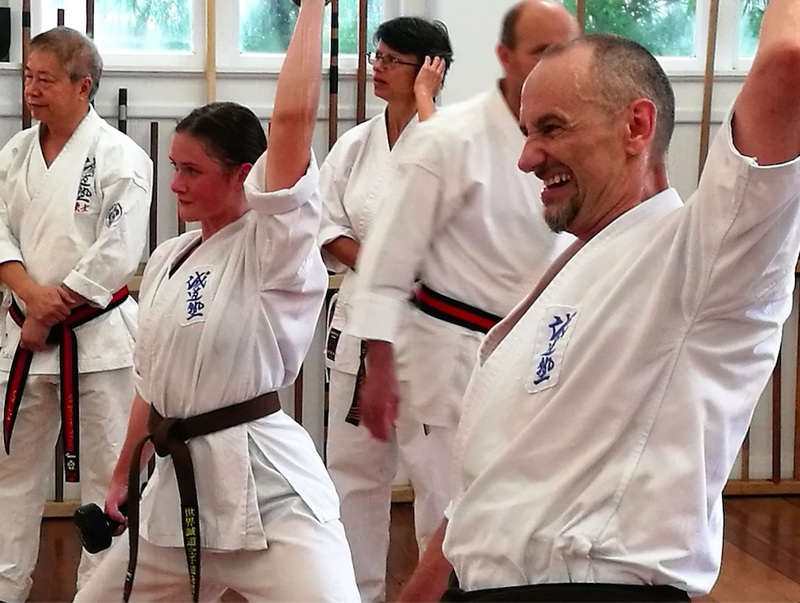 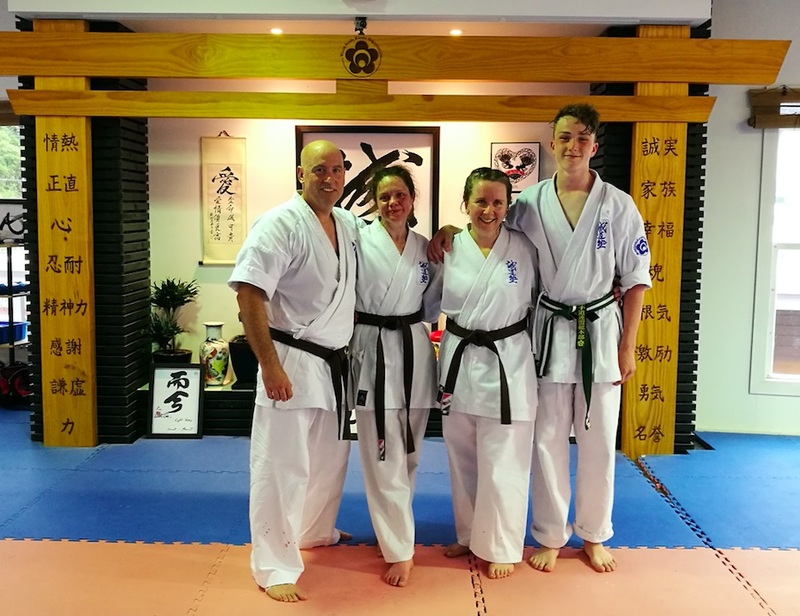 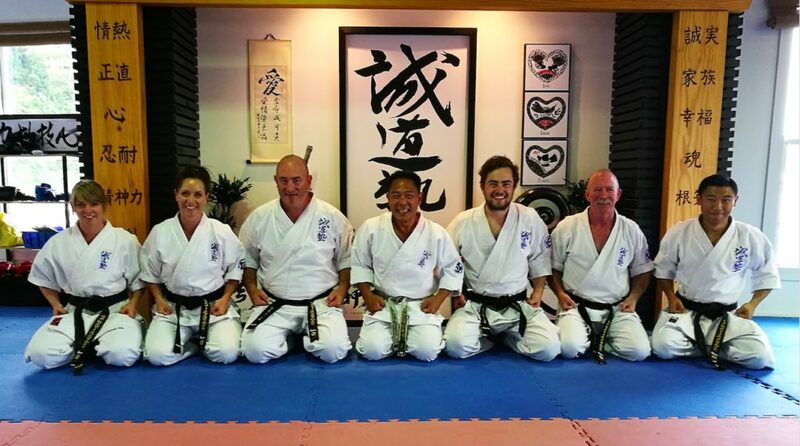 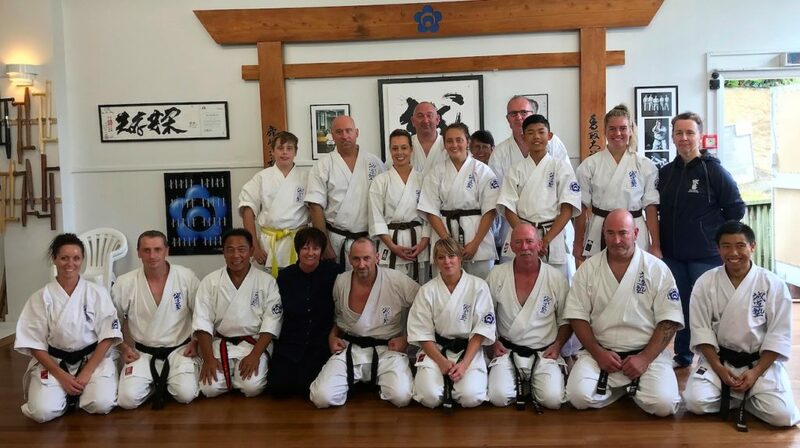 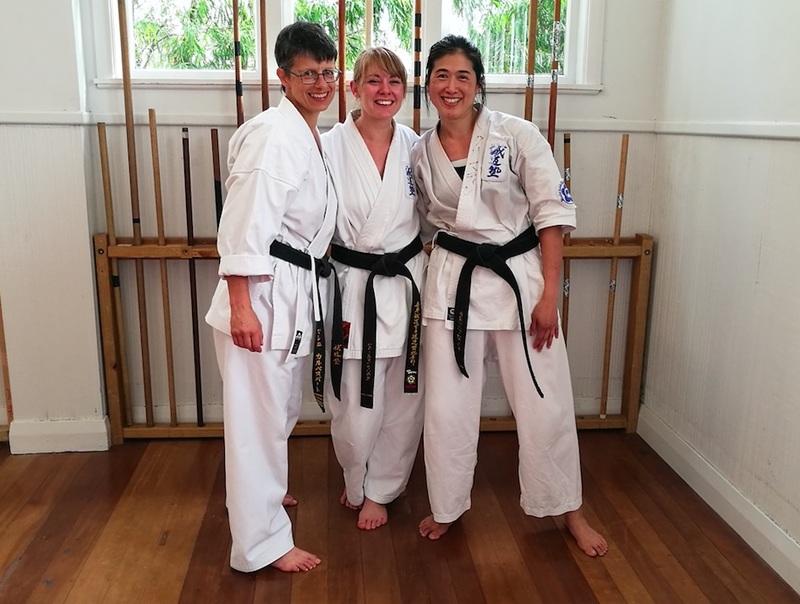 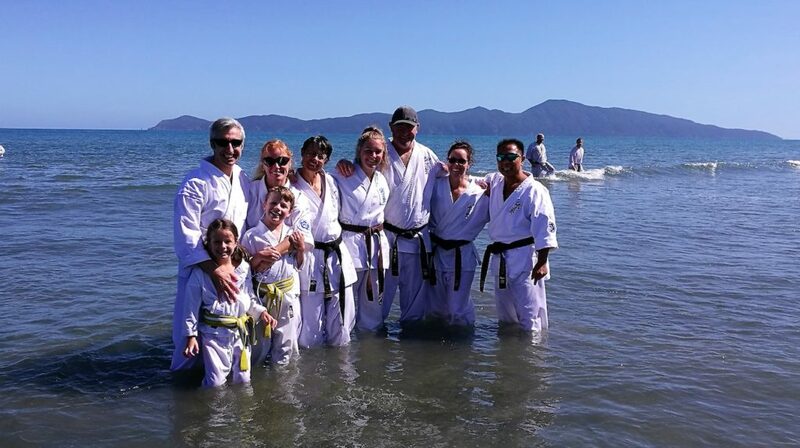 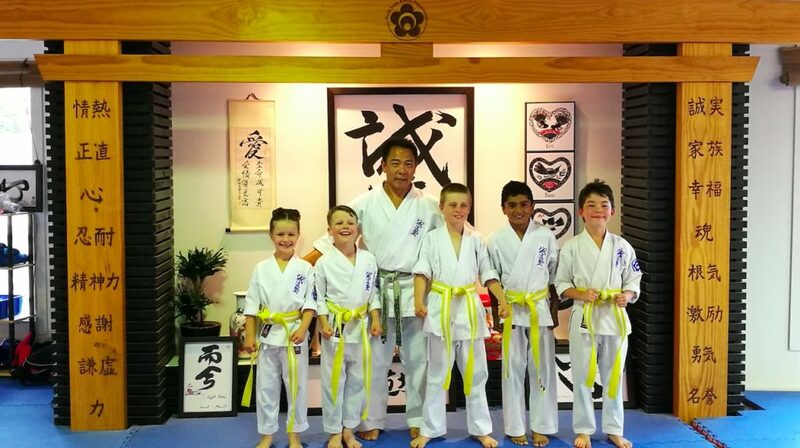 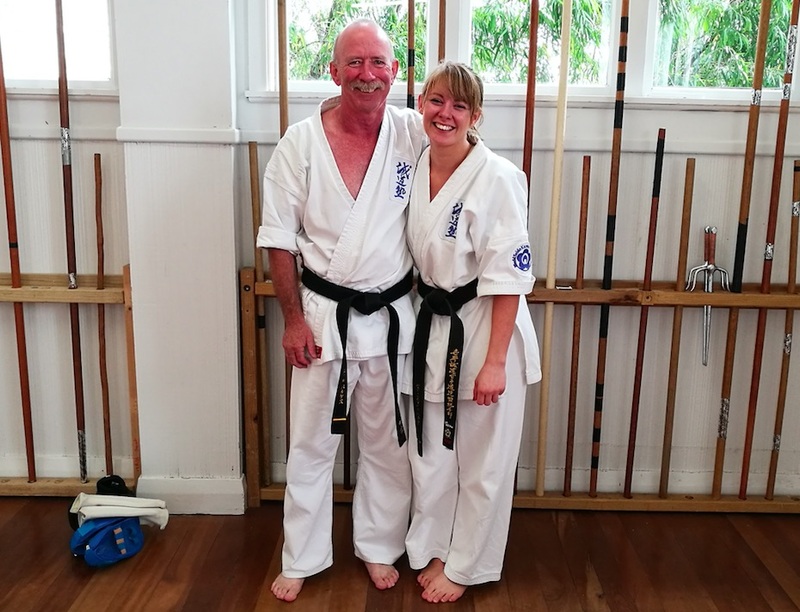 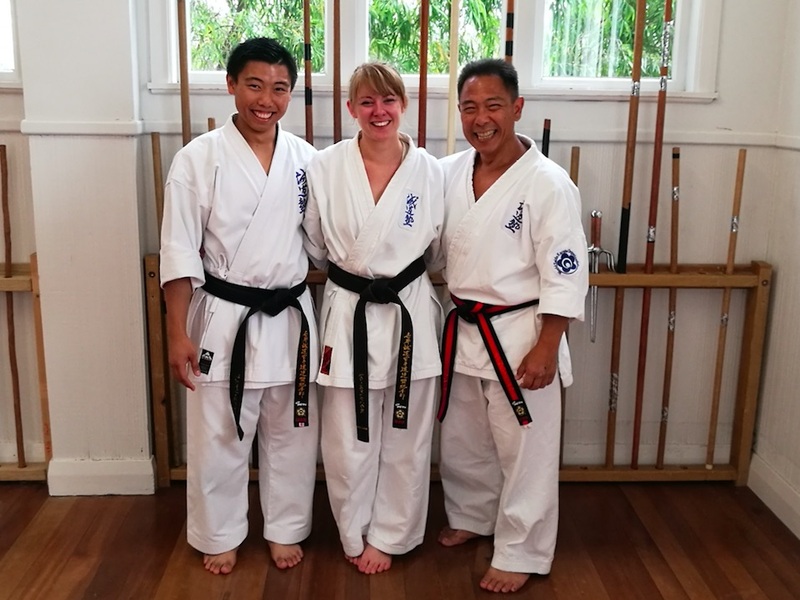 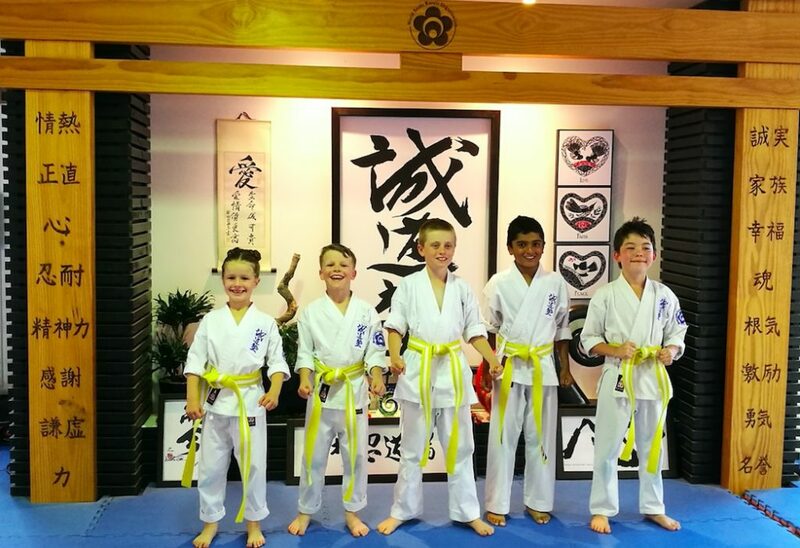 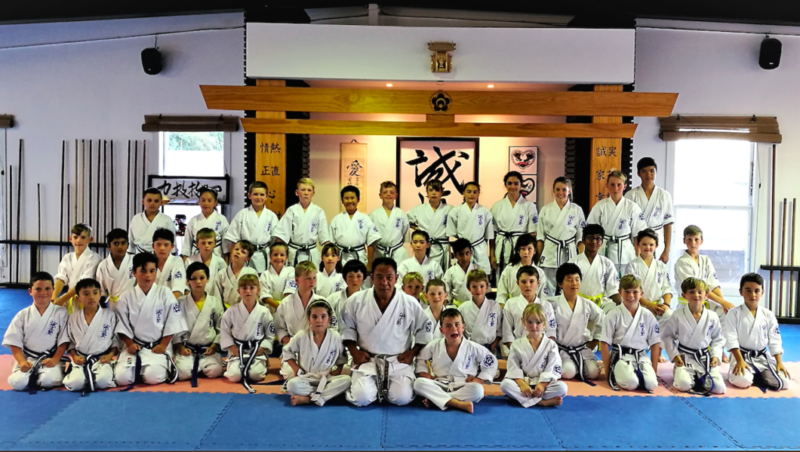 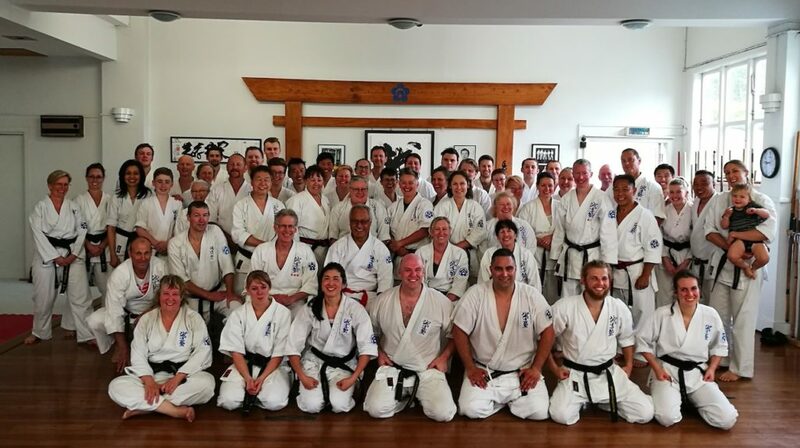 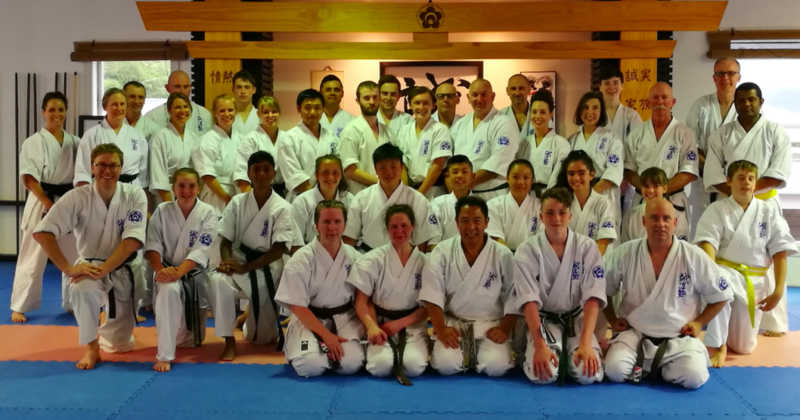 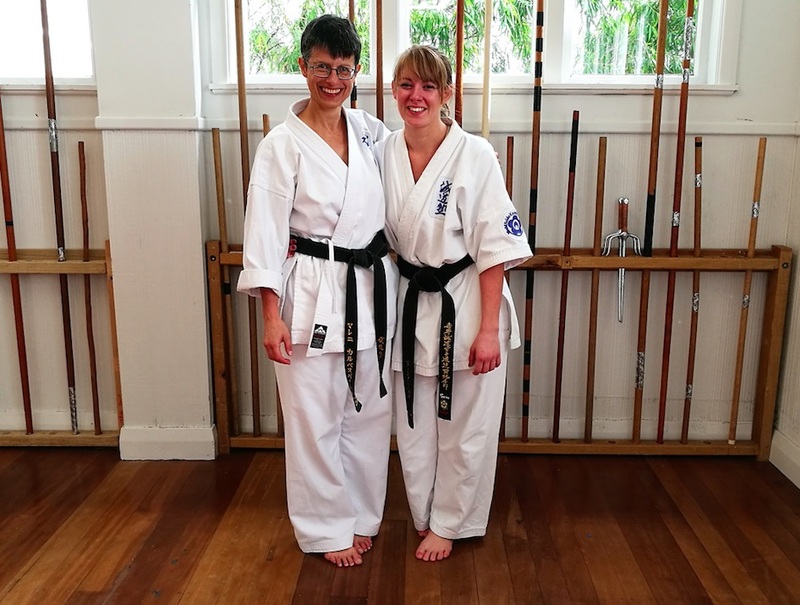 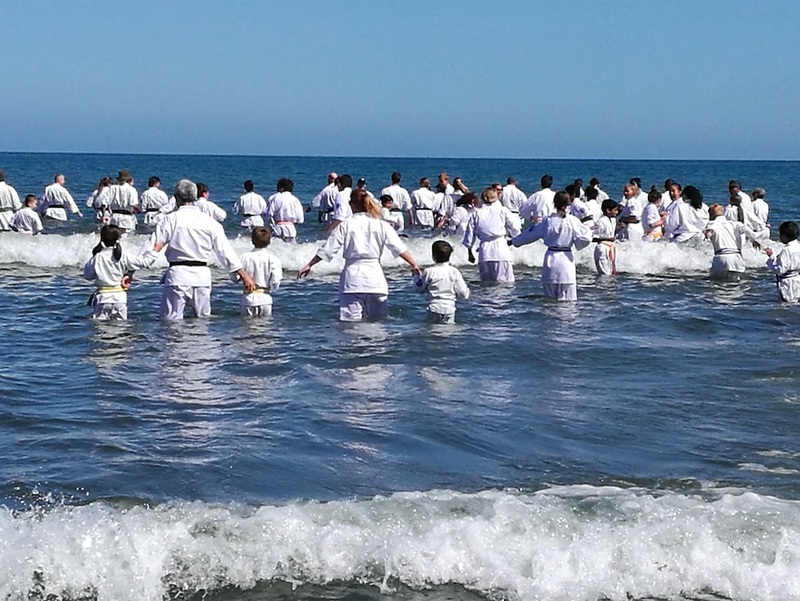 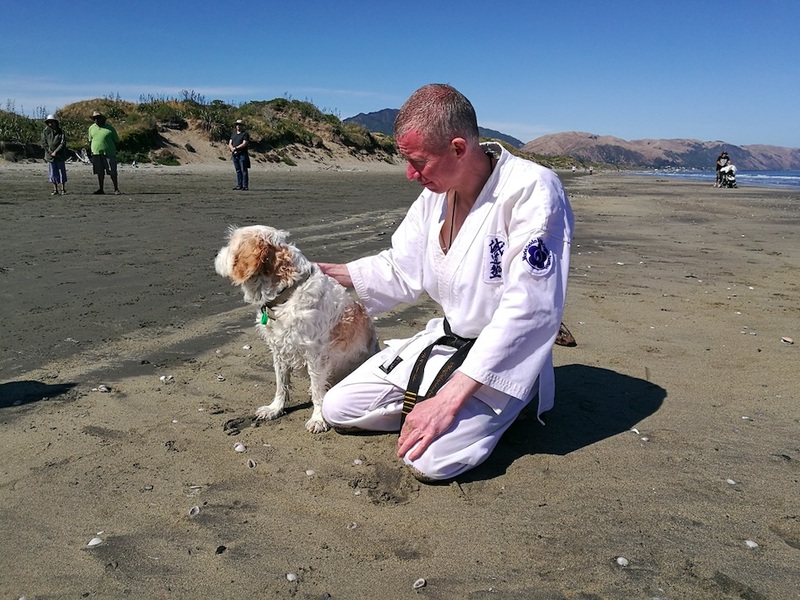 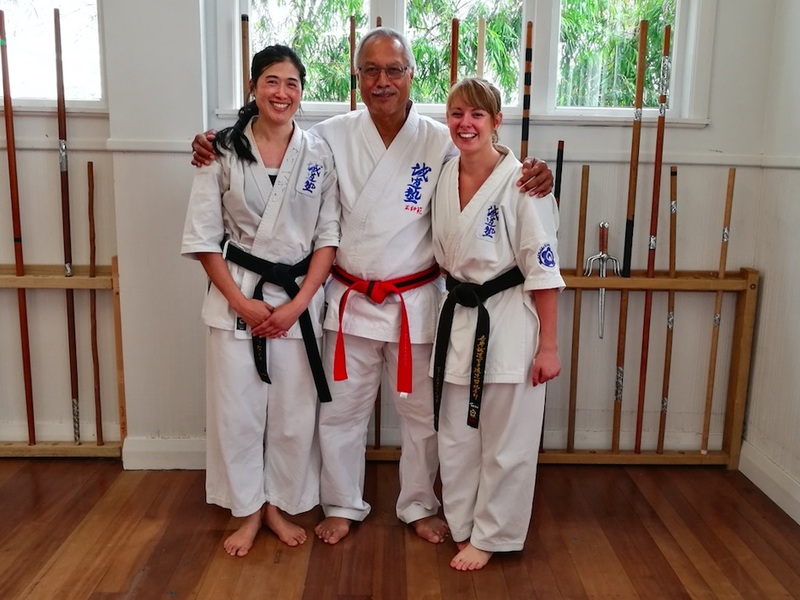 All these qualities and the lessons learnt about your inner self through your years training at the Dojo, I am sure, will hold you in good stead for the exciting journeys that lie ahead for you and Anja wherever you go around the world…. 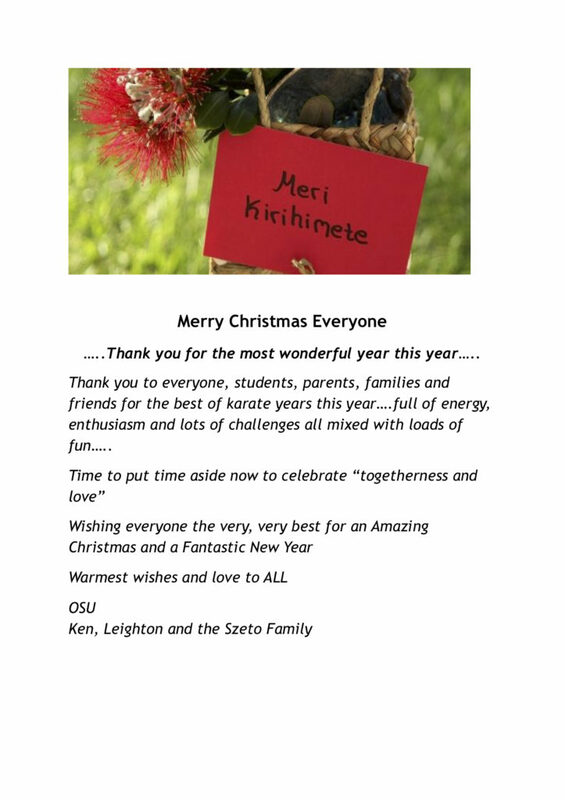 Merry Christmas and Happy New Year to you all…. 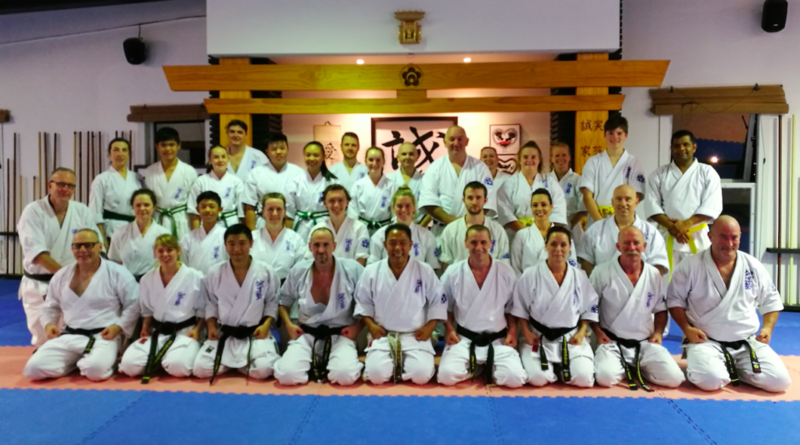 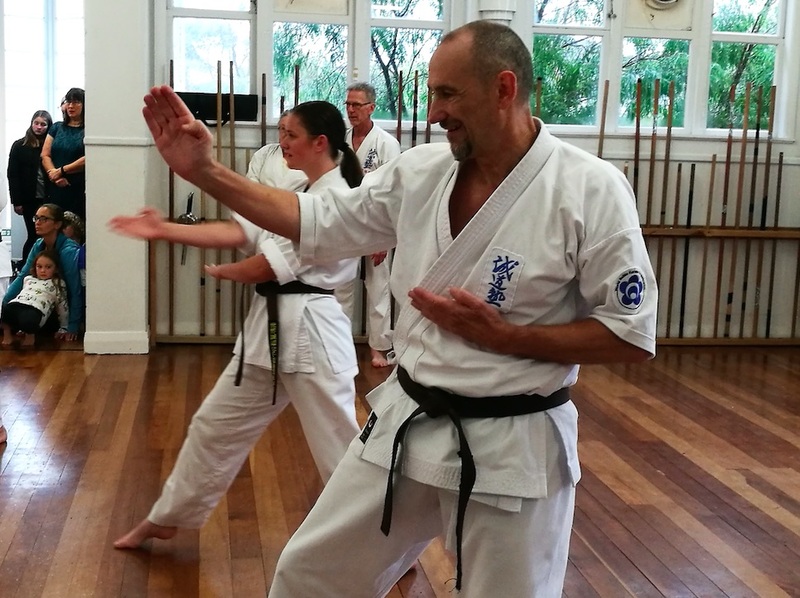 The fundamental foundations of SEIDO Karate were truly on show last night….. 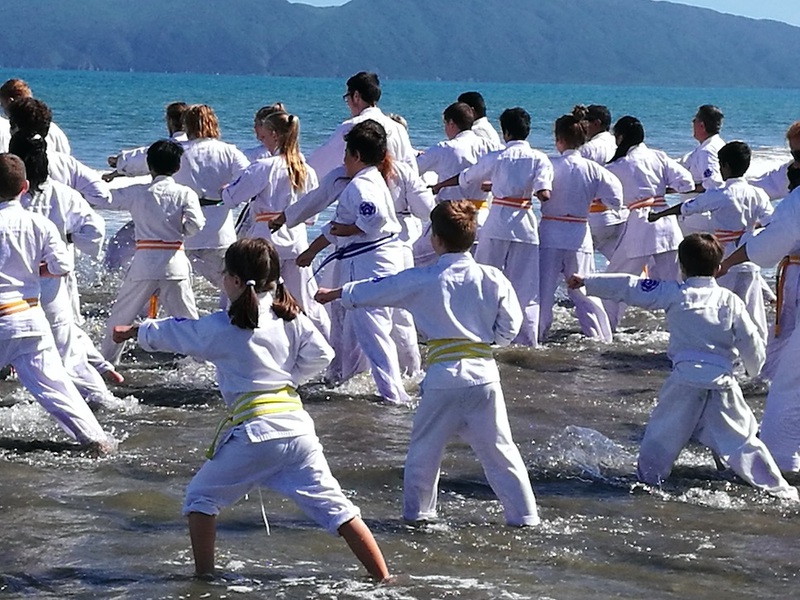 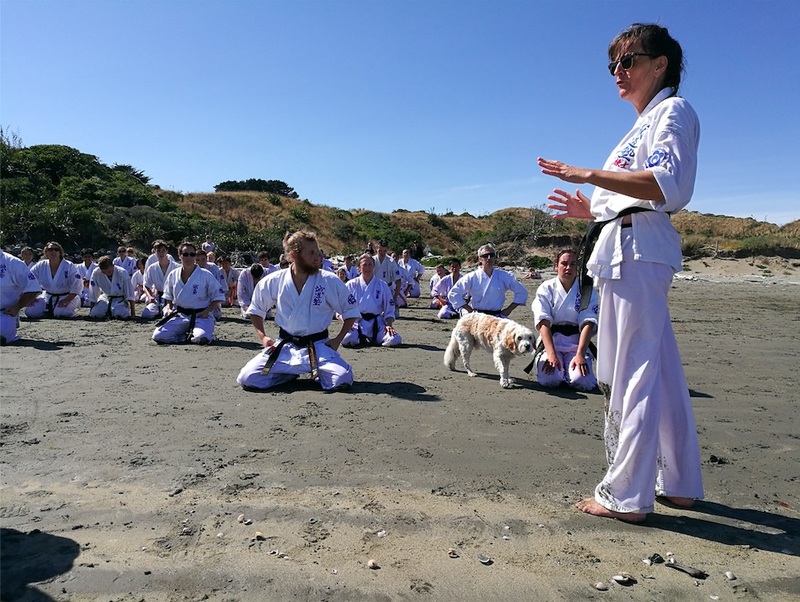 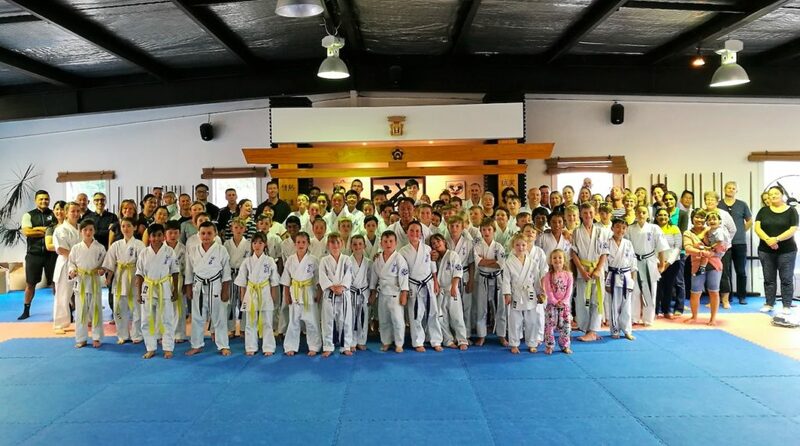 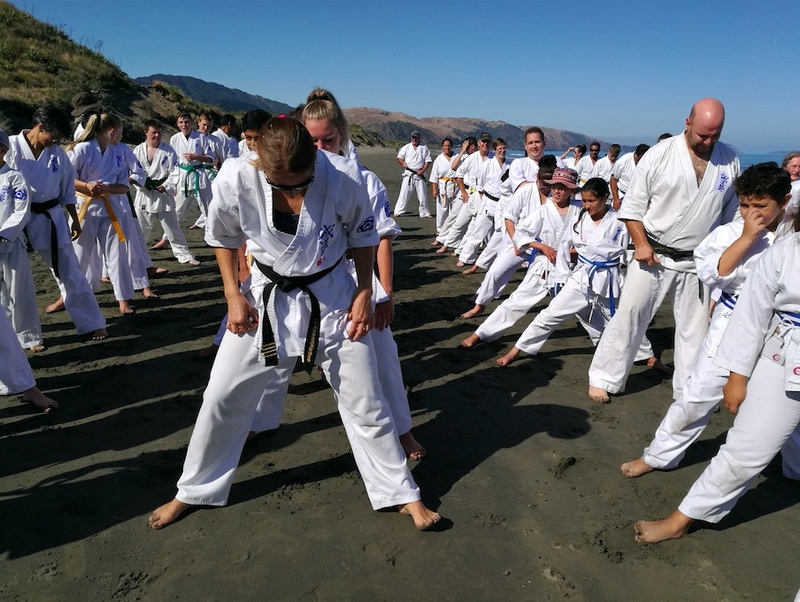 Confronting physical challenges were mixed with multiple kata combinations…and to top it all off push ups…everyone’s favourite karate activity….